Ian graduated from Queen’s University, Belfast with a Bachelor of Laws Degree in 1999. 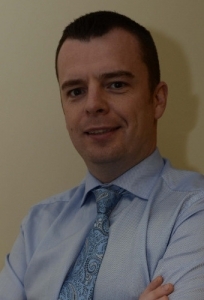 He attended the Institute of Professional Legal Studies Belfast in 2001 and was admitted as a Solicitor in Northern Ireland in 2002 and in the Republic of Ireland in 2003. Ian worked for a regional law firm in Dublin from 2002 until 2005, when he founded the Practice of Ian Mallon Solicitors. He deals primarily with personal injury cases in the High Court. 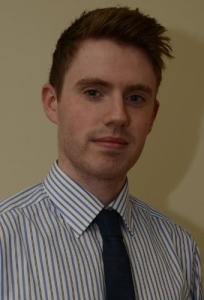 He also specialises in Environmental Law, dealing with oil pollution cases. Ian also has a wide range of experience in other areas of practice such as Insurance Law, Defamation, Clinical & Dental Malpractice as well as Arbitration and Dispute Resolution. He is an Advanced Advocate having trained with the National Institute for Trial Advocacy (USA). 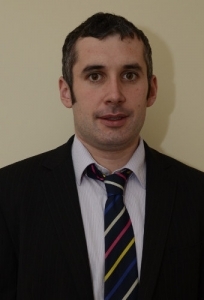 Ian is a Board member and current Chairperson of PIPS Newry & Mourne (Public Initiative for the Prevention of Suicide & Self Harm) and a Governor at St Joseph’s Boys’ High School in Newry. In his spare time he enjoys cycling, golf and football. Don't Hesitate, Call us today. Martin graduated from Queen’s University, Belfast with a Bachelor of Laws Degree in 2005. He attended the Institute of Professional Legal Studies, Belfast in 2007 and was admitted as a Solicitor in Northern Ireland in 2008. 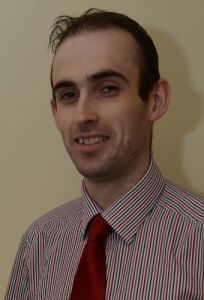 He was admitted as a Solicitor in the Republic of Ireland in 2009. Martin joined the firm in 2008 and deals predominantly with Personal Injury litigation, both in Northern Ireland and the Republic of Ireland. He also has experience in matters such as criminal law, criminal injury claims, wills and debt recovery. After graduating from the University of Wales with a Bachelor in Law in May 2000, John-Paul worked then also obtained an Masters in Business Administration from Cardiff University. England and Wales Jurisdiction, Northern Ireland & the Republic of Ireland. 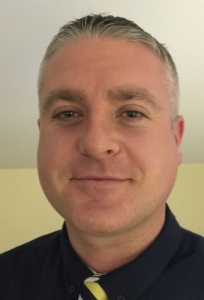 Stephen is a Law Graduate of Queens University, Belfast in 2001 and also has further qualifications in Professional Skills and Advocacy obtained from John Moore University in Liverpool. He attended the School of Law in Chester and is a dual qualified solicitor, licensed to practice in Northern Ireland, England & Wales. Before joining our team Stephen previously worked as a Team Leader for a major Personal Injury Firm in England specialising in Road Traffic and Employer’s Liability cases. Stephen also advises in a number of areas such as Medical Malpractice and Professional Negligence Claims. Niall organises the day to day administration of the firm. This includes ensuring tasks are completed on time and in accordance with quality guidelines. Other job duties include greeting clients, answering incoming calls, managing e-mail correspondence and handling clerical tasks. Niall also is the initial contact for all new clients ensuring that all new matters are opened in compliance with Anti Money Laundering Guidelines. Niall also prepares Briefs, Trial Bundles, Subpoenas and other legal documents. He also handles legal research, preparing memos and other correspondence. Helen previously worked as a H.R. Consultant for a large Pharmaceutical Company before joining Ian Mallon Solicitors. Helen works on a variety of projects within the firm to further enhance the level of service afforded to clients. Joanna is a graduate of University of Lublin, Poland and has a Degree in Law with their faculty of Labour and Social Insurance Law. Joanna assists with the day to day administration of the firm. She is involved in organising the medico-legal Department which involves uplifting all medical Notes & Records, instructing Doctors and Consultants and scheduling client’s appointments. 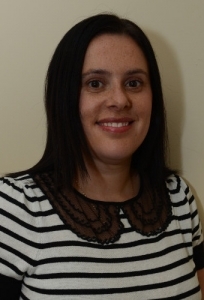 Joanna is fluent in a number of languages and offers translation services where necessary. 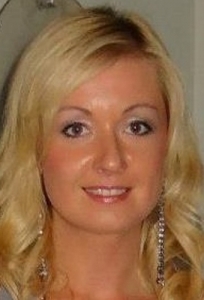 Joanna is also the Chairperson of the Board of Management, Polish Supplementary School in Newry.